Bob Vernon is heard on this great, mid-70s PM Drive show on the old WNBC. 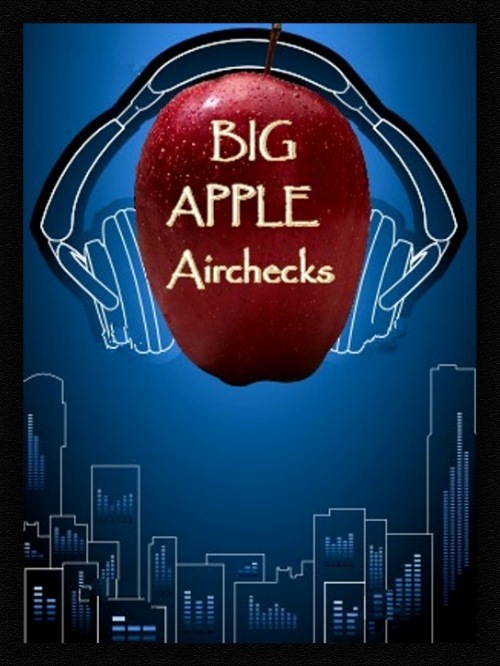 Notables on this aircheck: My favorite top of hour legal ID: “Fifty-Thousand Watts Clear Channel. This is the Flagship station of the National Broadcasting Company. Sixty Six, W N B C New York!” Talk about being proud as a peacock! I still have a “Vernon Gives Good Radio” WNBC football jersey. I don’t wear it often. Bob Vernon is my uncle believe it or not and he is still in NC but i don’t believe he is in Raleigh. If you want more info you can email me. I was in contact with Bob last year, but lost both his e-mail addresses when my laptop was stolen. Is it possible to ask him to write me so I can re-establish communications with him? We are friends from the broadcasting profession, and Bob was kind enough to do some work for me. For a while Bob Vernon had his own website where he posted a lot of the stuff he did when he was at WGAR in Cleveland & WNBC in NYC. Last post he had on his site was sometime late 2009/2010 and that he was writing a book about his broadcasting days. Now his website is gone and no idea if he is even alive at this point. I hope so because I would LOVE to read his book. Rest in peace, Bob Vernon. So sad that it took news of your passing to drive me to this check.